By Peter Ames Carlin. 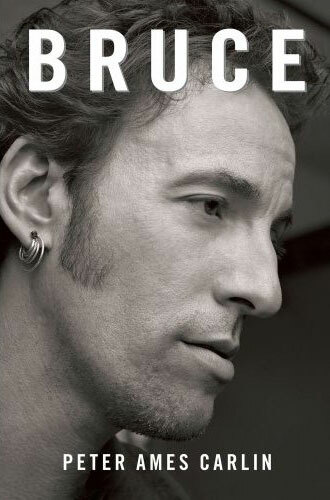 This sweeping biography of one of America's greatest musicians is the first in 25 years to be written with the cooperation of Bruce Springsteen himself. With unfettered access to the artist, his family, and band members -- including Clarence Clemons in his last major interview -- acclaimed music writer Peter Ames Carlin presents a startlingly intimate and vivid portrait of a rock icon. Touchstone/Simon & Schuster, hardcover, 512 pages.